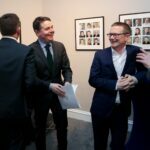 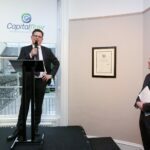 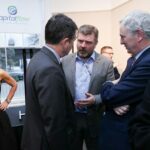 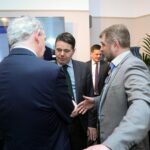 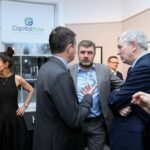 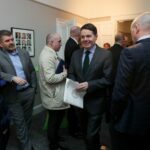 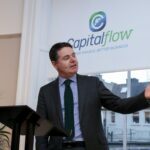 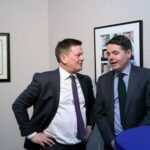 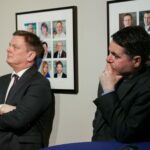 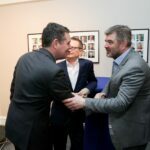 On January 31st, Minister for Finance Paschal Donohoe TD opened the new Dublin corporate headquarters of Capitalflow, Ireland’s fastest-growing business lender, who is ramping up its lending services to Irish SMEs in 2019. 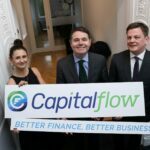 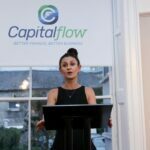 Capitalflow also announced a commitment to lend over €300 million to the Irish SME sector in 2019 and highlighted the company’s aggressive expansion plans to rollout more regional offices. 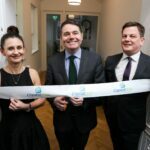 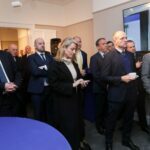 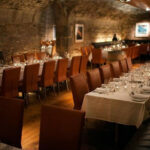 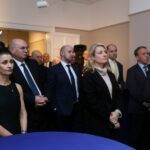 In addition to the official opening of the new corporate headquarters, the company is committed to opening a third office in Cork in the next three weeks. 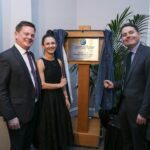 A fourth regional office will open in the third quarter of 2019. 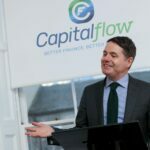 The new office rollouts will facilitate its aggressive nationwide expansion strategy on the back on an already intensive recruitment drive. 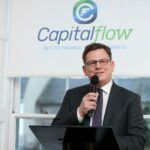 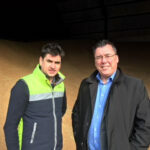 The company has already recruited 68 experienced lenders to the expanding Capitalflow team and plan to recruit over 20 additional senior staff in the year ahead. 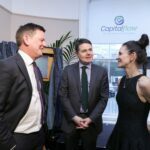 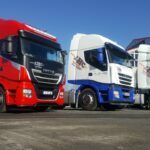 Furthermore, the company has headhunted experienced senior executives from other institutions in the past 36 months and are ramping up their campaign. 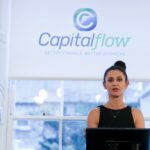 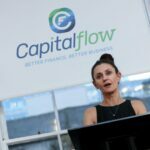 Capitalflow’s bespoke business model is designed around the needs of businesses who require rapid decisions on lending to allow them to seize opportunities and grow their business across Ireland.